Hello everyone, and welcome back to another week’s edition of Channel Chaser! Since I seem to enjoy doing list articles a lot, I decided to just make said articles a recurring segment called “The Countdown.” And for today’s topic, I’d like to thank the staff of Dorkly.com for providing me with an interesting topic for reflection: the best bad guys on television. From now until October 11, the pop-culture web site is running a bracket-type lineup of what they consider to be the most memorable villains from current and off-air TV shows, and there’s a lot of great choices to choose from. I have to admit that for me, one of the main indicators in whether I like a show is if it has a multi-dimensional and dynamic villain to keep things interesting for the protagonists, so this got me thinking about what characters I would pick as my favorite bad guys. Here are my top picks, in no particular order of badness. Sure, BBC’s sci-fi classic has a ton of iconic bad guys to choose from, like the Daleks, the Cybermen, the Weeping Angels, etc. But the one that always stands out for me is the Doctor’s arch-nemesis, the renegade Time Lord known as the Master. 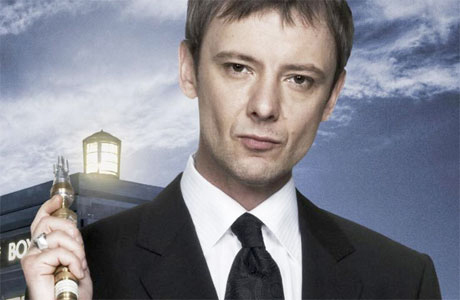 For as long as the Doctor has been around to protect the universe, the Master has been trying to conquer and rule it with his own, twisted vision of perfection, and nowhere is this more apparent than in his most recent incarnation, portrayed in Series 3 and 4 by John Simm. The “Master Trilogy” at the end of Series 3 will always be one of my favorite moments in modern Doctor Who purely because of Simm’s show-stealing breakout performance. While the Master is obviously crazy and evil, he shows genuine moments of tenderness when conversing with the Doctor, and shares the same joyful and wild (albeit darker) energy that makes the hero so appealing to viewers. The Master is great because he clearly loves playing the villain. Good for him… I guess. Moving away from established villains, we next turn to a character who first came on the CW in a bit part and now has a starring role in one of its most popular shows. 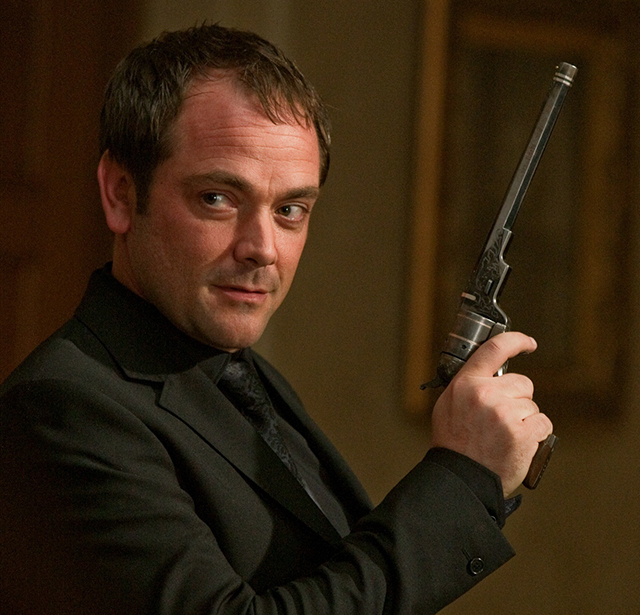 Seriously, where would Supernatural be without Mark Sheppard’s snarky, sadistic demon overlord Crowley? Not nearly as successful, that’s for sure. What makes Crowley such a great villain is that he will do anything–absolutely anything–to serve his needs, including teaming up with the “good guys” of the series on multiple occasions before he inevitably turns on them again. This makes the King of Hell more dangerous than any other enemy Sam and Dean have faced, in that his loyalties and motives are completely unpredictable. Crowley may do a good thing from time to time, but the show also serves up a reminder every now and again of what a brutal and deceitful being he really is–in his own sneaky, smarmy way. He’s the kind of villain you love to hate, and one that’s not getting dull anytime soon. Speaking of evil masterminds (and major spoiler alert to any GOT fans who aren’t caught up yet), it turns out that everyone’s favorite traitorous royal treasurer has pretty much been behind every big plot point in the show so far: the execution of Ned Stark, the murder of Joffrey at his own wedding, the killing of Jon Arryn…the list goes on. 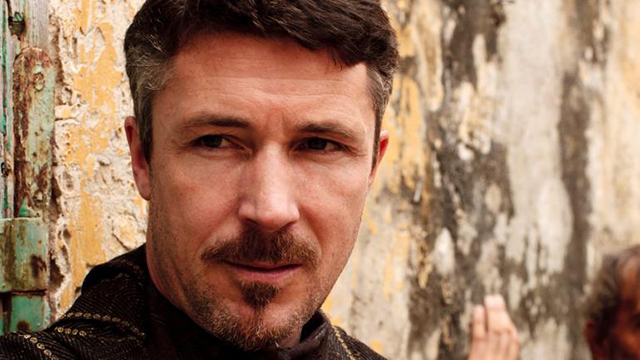 The honest truth is that, without Littlefinger, the story of Game of Thrones would never have happened. Littlefinger is power-hungry, merciless, and scary smart–pretty much everything you’d expect from the architect of a conspiracy of such magnitude. And the best part is that he has really never been anything but upfront with the other characters about what he’s up to; he’s just so unassuming and flies so far under the radar that everyone overlooks him. He’s the least emotional and least prone to violence of anyone in Westeros, but causes the most bloodshed. He’s the one that no one ever counts on, and that’s what makes us watch what he’s doing so intently. It’s pretty rare that the villain of a piece is actually said piece’s main character, but if there ever were such a case, it would be ruthless politician Frank Underwood in Netflix’s DC drama House of Cards. Portrayed brilliantly by veteran actor Kevin Spacey, the whole allure of the show, and of Underwood’s character, is that the audience is simultaneous rooting for his sinister plans to succeed and for the ostensible “good guys” (if there really are any) in the story to catch him at it. Underwood is incredibly interesting in that he’s not really your textbook bad guy: he just wants what he wants, and he’ll stop at nothing to get it, even if it means stepping on other people along the way. It’s clear that he wants power, but what he plans do with that power once he gets it is a mystery. And in spite of his obvious ambition, he has a strict code of conduct and morality, as skewed as it may be, that drives his actions by principle rather than partisanship. Maybe he won’t be so bad as President. But that’s probably wishful thinking. 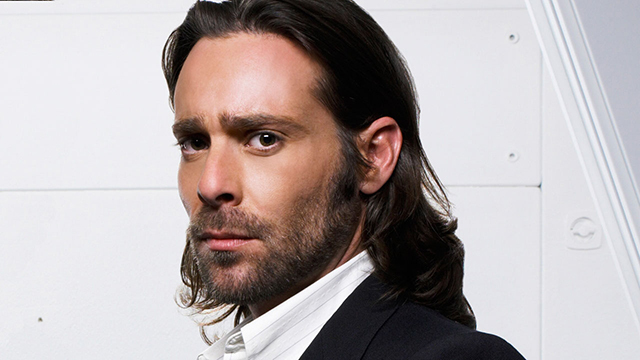 I should be clear that I’m kind of stretching the definition of “villain” when it comes to BSG’s Gaius Baltar. Baltar’s not inherently a bad guy, or even a bad person, although he is certainly more flawed than most. The major reason he is included here is due to his overwhelming sense of self-preservation, in that he only cares about himself and will do whatever he needs to in order to survive, including things that most other people wouldn’t. The worst part for him is that he sometimes even has good intentions behind what he does; but as we all know, the road to hell is paved with plenty of those. Besides his overdeveloped sense of self-preservation, Baltar’s main crime is that he is weak, often too cowardly to take responsibility for what he has done, and self-centered to the point of narcissism. Oh, and he caused the near-annihilation of the human race through his own carelessness. Even when he tries to do good, it turns sour on him. But bad guys are best when they’re dynamic, and Baltar is definitely that: in fact, by the time the series is over, he actually redeems himself by almost single-handedly saving humanity. Baltar takes us through a roller-coaster ride of bad to good and then back to bad again, and all the while maintaining an awkward, quirky style that proves to be quite endearing. If there was ever a villain to cheer for, Gaius Baltar is the one.